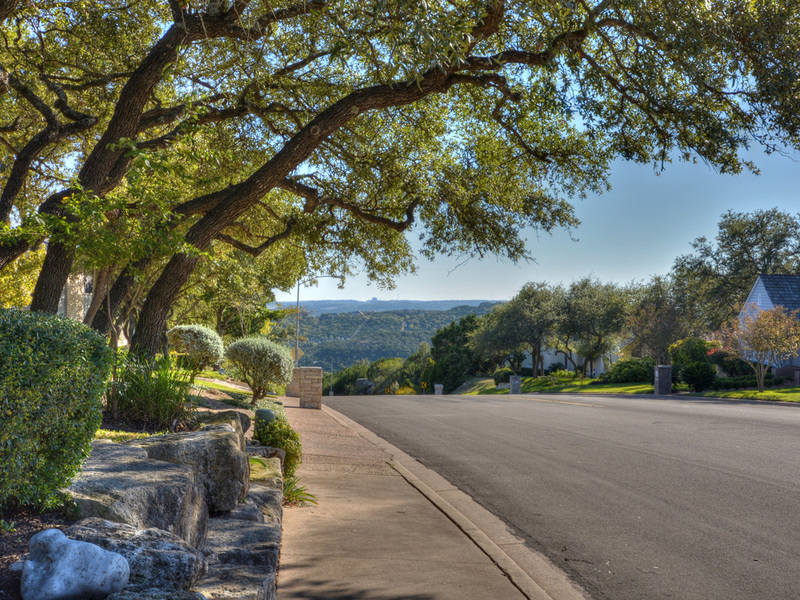 Jester real estate listings and neighborhood information. 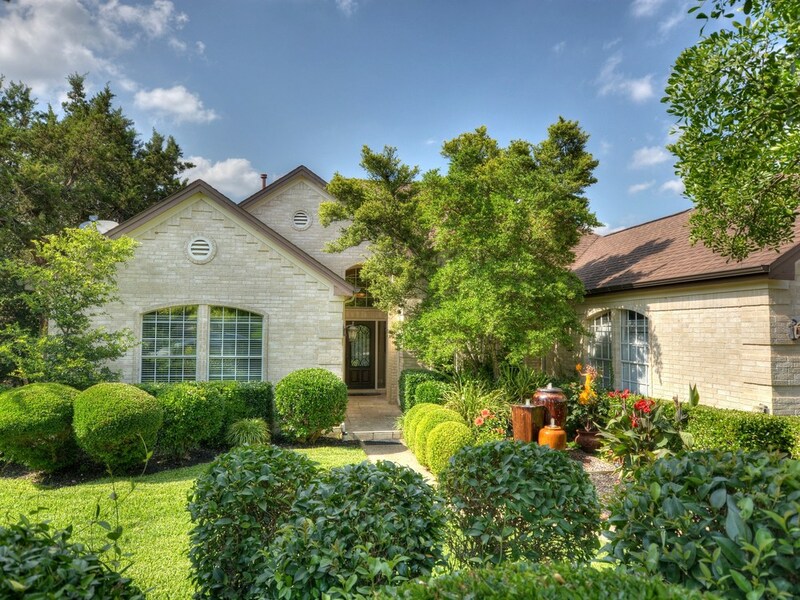 Your resource for listings of homes for sale in Jester. Where you can find news about our neighborhood, and up to date information on the Jester community. 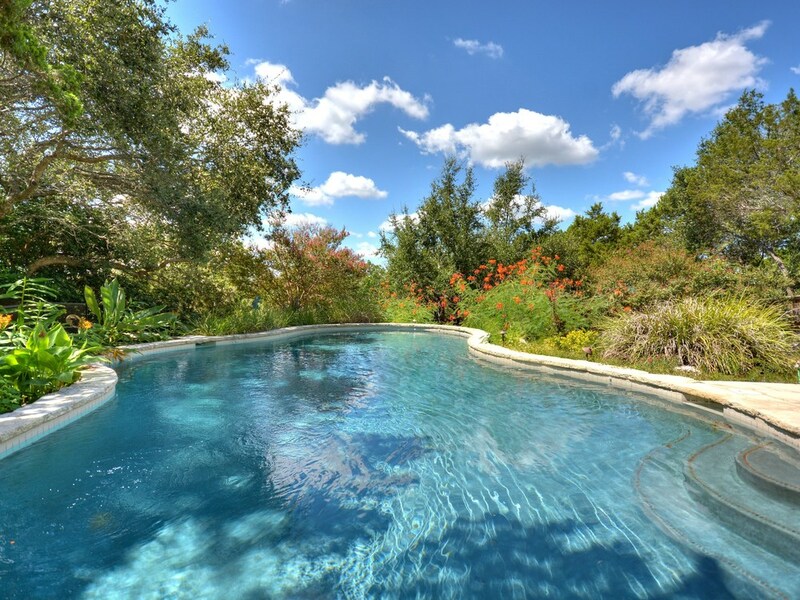 Tucked away in our own private paradise atop a quiet hill, we, as Jester residents, have so much to be thankful for! I'll never forget the first day I showed Jester to my parents when we moved here 17 years ago. As my Dad was touring our enchanting neighborhood for the first time, he said, "It looks like you moved just a little closer to heaven!" That statement rings true more and more each day that I live here. As I've gotten to know the neighborhood and especially the people, his words truly capture the spirit, the magic and the beauty of Jester. We are blessed with the best of all worlds - the convenience of being "close in" to employers and entertainment, yet the feeling of coming home each day to our own "secluded haven" away from the hustle and bustle. "Teresa, I still can't believe the effort you put into selling our house. It was as if we were the only house you had to market, though we knew better. You were available for all our questions, you helped us make pricing decisions (real comps, not just a bunch of random listings), you and your team transformed our house into a showable property and you availed us of every way to make the house sell including pre-marketing, pictures, video and mints!" "I lived in Jester for better than a decade and selected you for your name recognition and reputation. Upon meeting you I was instantly impressed with your professionalism. I have better than 30 years in industry marketing and I recognized that you understood not only my needs, but what the market would bear with regard to selling my home in a timely manner. You delivered." "We chose Teresa Gouldie as our listing real estate agent because of her reputation of excellence. What a great choice we made! Teresa impressed us from the very beginning with her professionalism. She did extensive research to help us establish a fair listing price. She also brought in several other professional advisers to suggest minor improvements we could make to enhance our selling expereince. With the help of Teresa's recommended contractors, we were able to get our our home on the market in short order. The staging, photography, support brochures and showings along with the listing itself brought us a qualified buyer within 3 days." This site was created so that you can not only be informed about news within our neighborhood, but so that you can also really get to know many of your Jester neighbors. This site is my way of "giving back" to the neighborhood, and it is a work in progress. 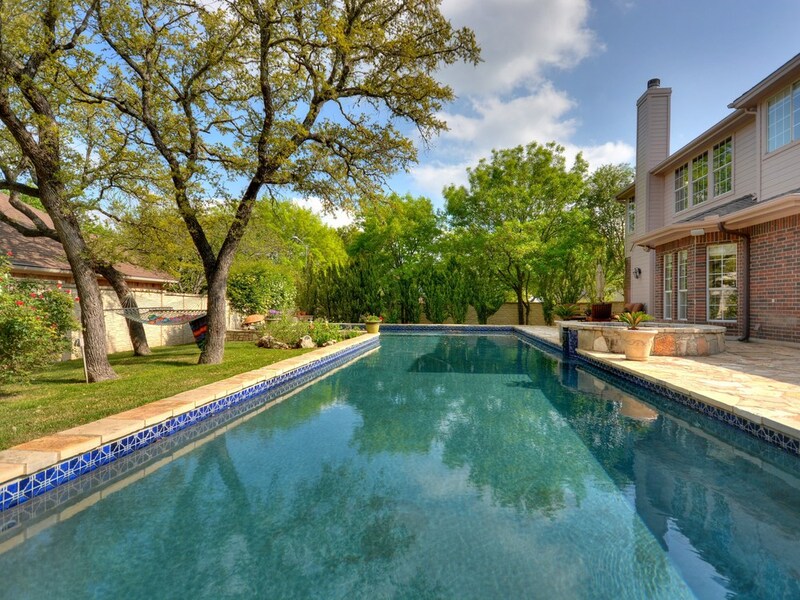 Visit often, because real estate listings & events are added all the time. I invite you to contribute as well - remember, this is YOUR site to get to know YOUR neighborhood!